Mother was part of the choir at her primary school. According to her, during this period she has developed a strong interest in music. Mom is obsessed with musical instruments and can play many of them, for example. Violin, guitar, keyboard, drums etc. Mom loves a lot of cats and we often see she shares photos from her cats in social networks. 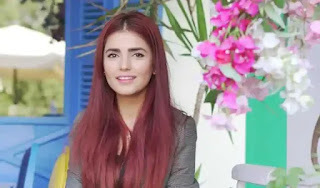 In an interview, Momina shared an interesting story about her first song. 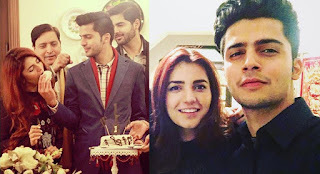 She said, "Pee Jaun was given to a good friend, Saad Sultan, during a Skype session, I added a bridge tune and wrote a few lines for the song, and Farhan arrived on board. Although she has grown in New York City, she likes to wear traditional Pakistani clothes. In 2011 Momina recorded a song "Sajna" for Junoon's twenty-year jubilee group, Junoon 20-Vol.1. In 2016 Momina recorded her first song "Haseen Hai" for a Pakistani movie called Zindagi Kitni Haseen Hai. In 2016 she also made her debut in Coke Studio as an artist with Rahat Fateh Ali Khan.